Schoharie County Conservation Association (SCCA)- Dorwin Hamm Scholarship Presentation Winner Program: Date and time TBA. FREE presentation. 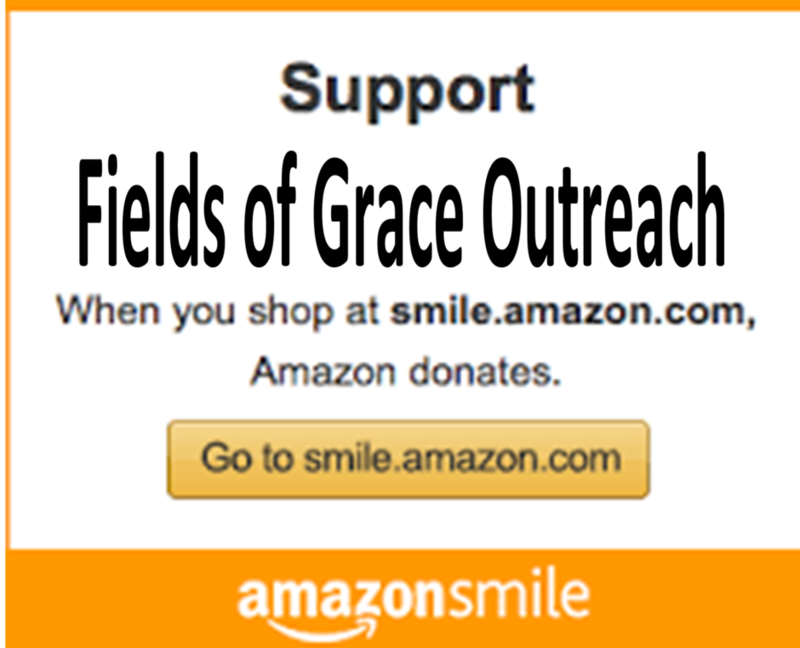 Fields of Grace Outreach provides one of the many scholarships given each year. Don Conklin Memorial Youth Fishing Derby: annually in May. This year's Free Youth Fishing Derby is scheduled for Sat., May 21, 11:00 a.m. - 1:00 p.m. Registration opens at 10:00 a.m. No Entry Fee! Lots of Prizes! 15 years old or younger. Please bring your own bait. No lures, no fly fishing or minnows. Freshly stocked trout! Any Questions: call Steve at 518-231-3508. Fields of Grace provides free popcorn for this activity and donates many of the prizes also. FREE Intergenerational/Youth Game Nights: 1st Sunday of each month we meet at the Clubhouse at the Middleburgh Rod & Gun Club for Family & Friends Gathering. Also, other times are announced when we meet at Evangelical Lutheran Church's Fellowship Hall, Gallupville, NY: open to all ages; bring a game or play the provided games; free refreshments; Bring the whole family!!! FREE CPR/AED Training for youth and young adults: Offered again in 2020: Tuesday night, June 26th, 6-9pm at Evangelical Lutheran Church's facility, Gallupville, NY. FREE spaghetti supper for those arriving early ... 5:00 pm. This program is FREE for youth and young adults. FREE content books are also given to groups who attend, i.e. Girl Scout troops, Boy Scout troops, etc. FREE 1st AID Training for youth and young adults: Alternating years with CPR/AED - next course 2019. Held at Evangelical Lutheran Church's facility, 890 State Rt. 443, Gallupville, NY 12073. FREE spaghetti supper at 5:00pm for those participating and arriving early. This program is FREE for youth and young adults. FREE content books are also given to groups who attend, i.e. Girl Scout troops, Boy Scout troops, etc. Middleburgh Rod & Gun Club Community Youth Winter Archery League Tournament: Popcorn Give-away at tournaments and t-shirt sponsorship awards. Middleburgh Rod & Gun Club Community Youth Winter Archery Program, FREE to all youth ages 5 to young adult. Begins the 1st Sat. of January each year and runs for 10 weeks concluding with the tournament and awards banquet. THANKS to all the Youth and Adults who put our float together and who rode and walked with Fields of Grace in the Schoharie 300th Anniversary Parade. Great job! And... great fun doing it!